Electrical power is the lifeblood of your business. It is vital to your operations and disruptions can be dangerous and costly. When your electrical assets fail, your people and your profits can suffer. 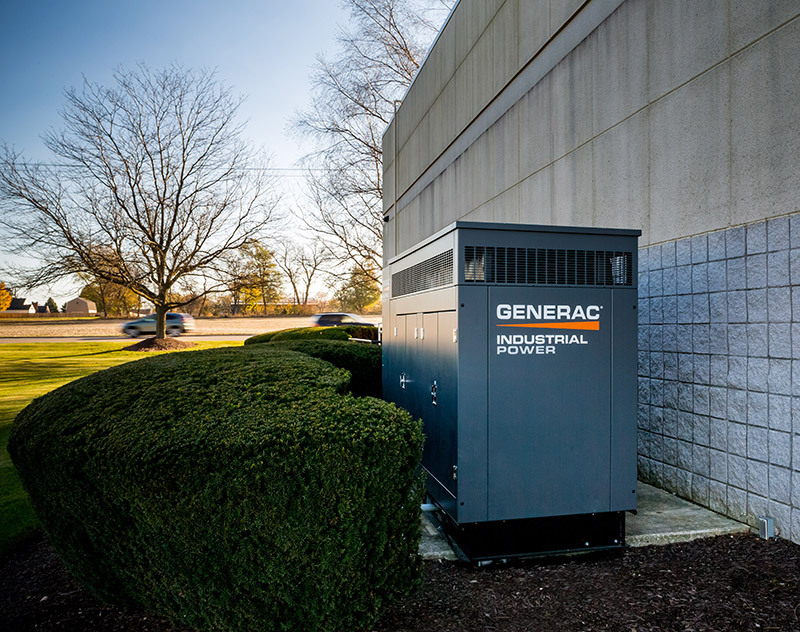 Gettle’s electrical reliability solutions deliver comprehensive electrical system testing solutions, uncovering the data and insights you need to keep your business running. Contact us to learn more about how Gettle can identify opportunities to drive positive gains in your system performance.